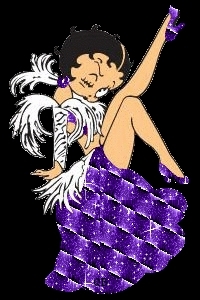 Betty Boop Makes a Breif Apperence as Nellie. Bimbo the Dog is beside her he resembles a cat. Wear did Betty Boop say this from? 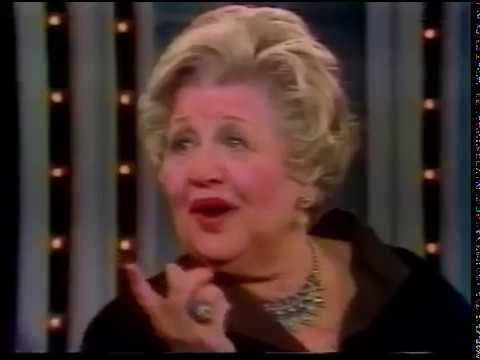 "Things been kinda slow since cartoons came to color, But i still got it, Boo Boo BeDoop Boop!"